When creating an interior in the style of minimalism, there is a well-planned space, in which there is plenty of calm light and plenty of air. 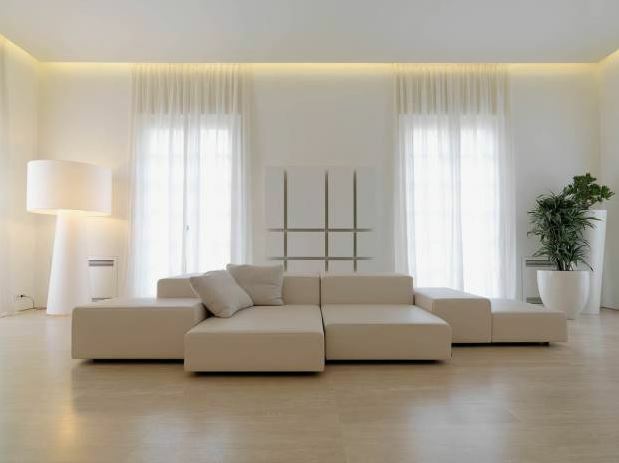 Modern interior in the style of minimalism can be characterized as modeling of space and light using only the necessary items. In order to create a sense of breadth and spaciousness, the room is, if possible, freed from internal partitions. Large windows, saturating space with light, connect housing with the outside world, making it a part of the interior. the color palette is light, based on the game of halftones, a lot of white color, graphically underlined in black or gray. The palette is complemented by natural tones of wood, brick, metal, glitter of glass. simple shapes and lines, there is practically no decor on the windows and walls. Constructivism was the reason for the emergence of minimalism in the 20s – 30s of the last century, after the First World War. The production of furniture and building materials only began to restore its activities and there were no furniture in the stores. In the post-war period, architects began to equip dwellings for workers, which provided functionality and simplicity. Their results quickly fell to the heart of society. 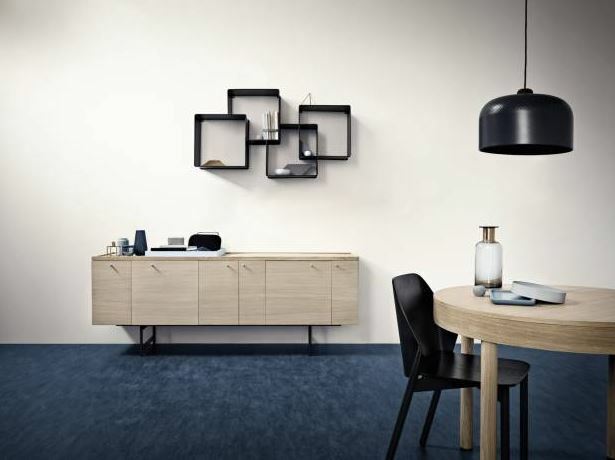 All this combined influenced the appearance and continued popularity of the new solution in the interior – minimalism. Visually, you can divide the space using color solutions, sliding partitions from the fabric. 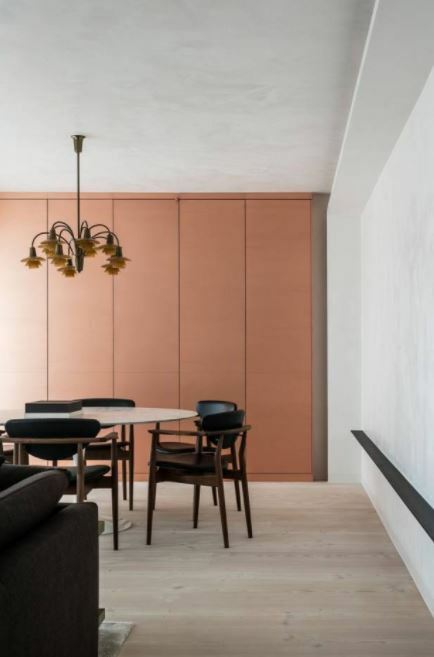 The choice of minimalism in design means that the space of the house is modeled on the basis of the simplest geometric shapes and multifunctional furniture. 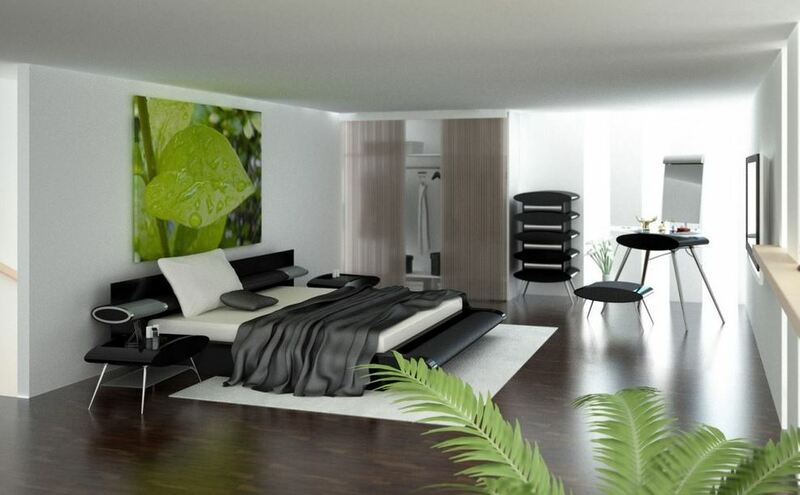 The modern minimalism attaches the greatest importance to the proper zoning of the interior of the room. 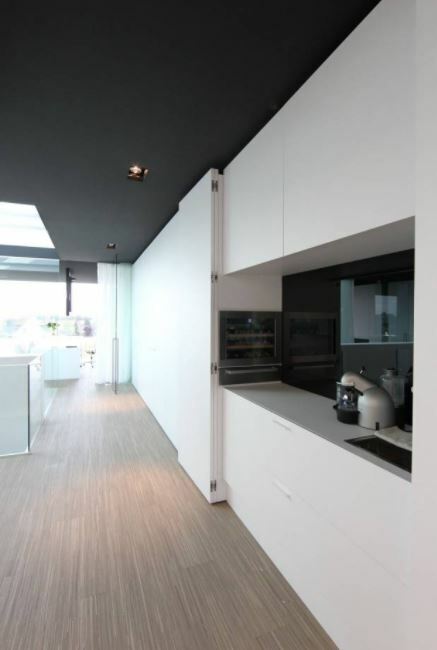 Apartments in the style of minimalism, above all, are functional. In the photo of such interiors you can see the characteristic features of the design – the maximum space and minimum of furniture and household appliances. The facades of kitchen sets can be made of stainless steel. 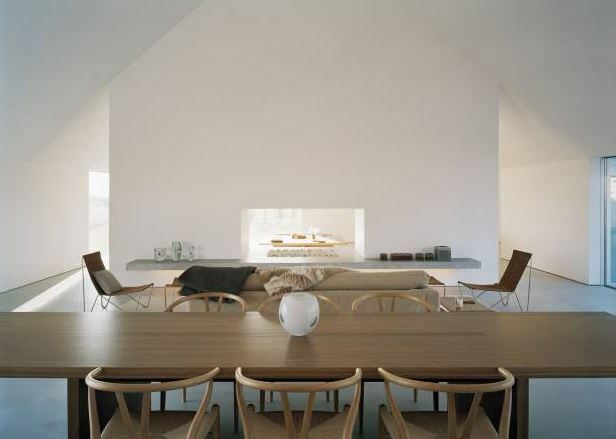 Furniture in the style of minimalism should have flat facades without abstruse elements. 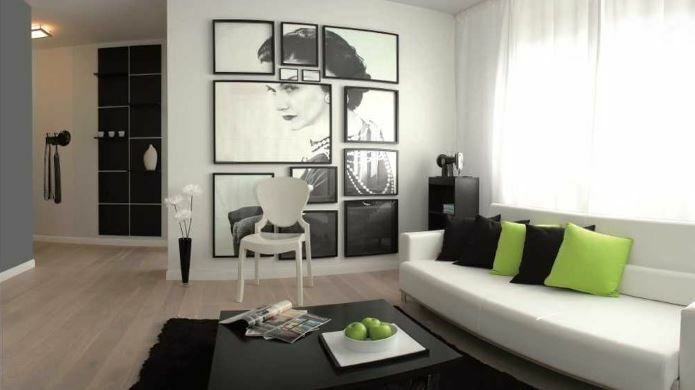 Furniture for minimalism style can have a glossy surface. Facades can be decorated and with the help of plastic, imitating different types of wood. 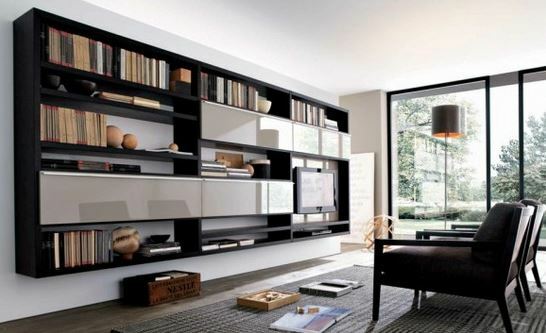 In the living room you can put a wardrobe with mirrors on the doors, as well as a children’s room can be arranged. Children’s room and bedroom will not do without a simple bed. Expensive sofa or bed can be made of natural wood, wood polish and varnished or choose furniture with textured wooden edging. Table tops for work desks in the kitchen are chosen from polished wood or plastic. You can meet and tables of artificial stone. 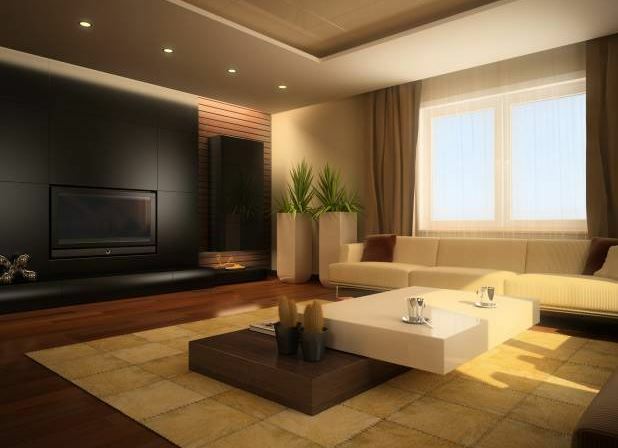 If the preference is given to the sofa, then it should be functional, convenient and easy to use.